Here’s a splendid opportunity for you to celebrate women’s day! 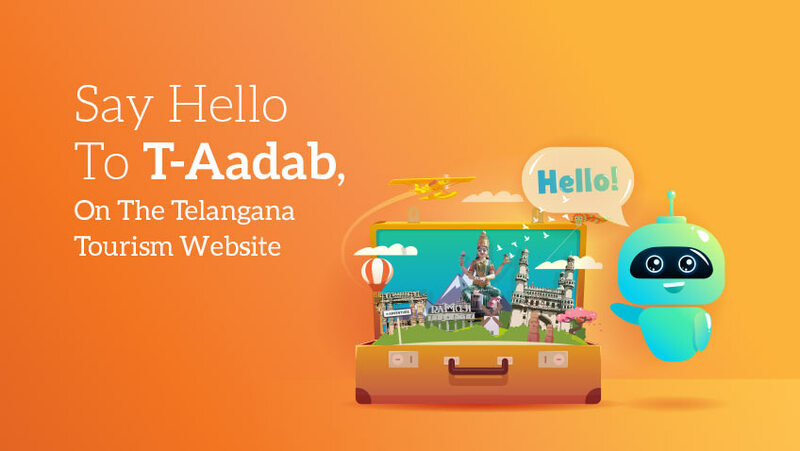 Xploree has introduced a new feature called, ‘Postcards’. This new feature enables you to label your images with unique stamps and create memorable postcards. You can edit the text in the stamps in the language of your choice, place it on your favorite images to share it online with family and friends. 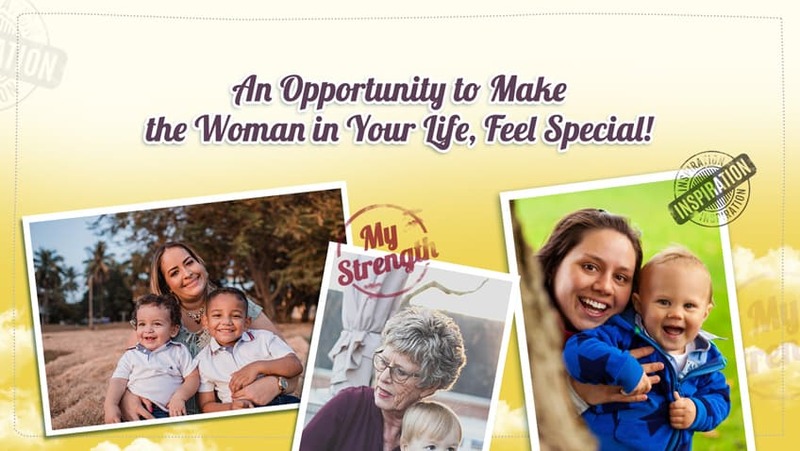 Celebrating women’s day, we are asking you to share the image of the most important woman in your life with a unique label stamped on it. The most expressive image captioned with a thoughtful message or stamp will stand to win vouchers. Access your favorite keyboard app Xploree and click on the ‘smiley’ key at the bottom of the keyboard. Choose postcards by pressing the postcard key that appears after GIF. Once the feature opens, select a picture of your choice by pressing the + sign on the bottom left of your screen. Select a stamp from the available options, one that you think aptly describes the image. You can also select the available stamp templates and create it all new with your own distinct message, in the language and colors of your choice etc. Once you are sure the stamp you wish to label on your image, save and start sharing over social media, with friends over what’s app or just for organizing your images in categories. Spread the love & win! Download Xploree AI Keyboardif you do not have it already! Rate and review your keyboard experience on play store. Best three postcards will be selected from the submissions. Each winner will get an INR 1000 voucher. Winners will be selected at the sole discretion of team at Xploree. Contest end 18 March 2019. Upgrade to the latest version of Xploree to enjoy all its latest features! 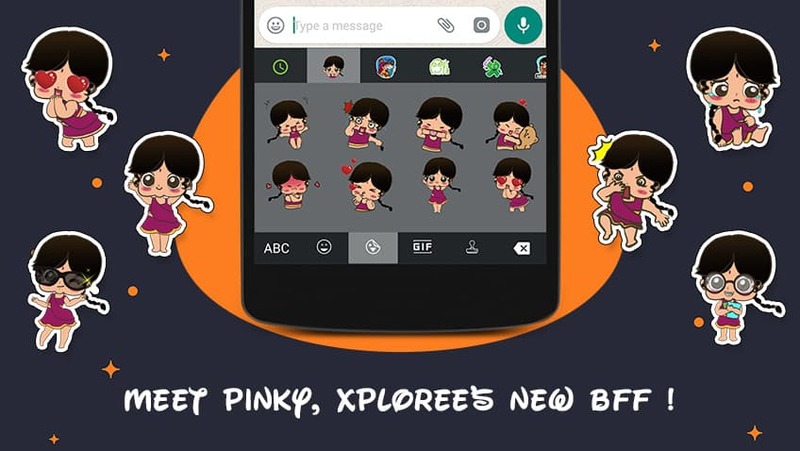 Not sure if you got an opportunity to, ‘Meet Pinky, Xploree’s new bff? If you did not, you sure are missing on some new age fun to make your mobile experience that much more engaging. If you did, then you would have realized that Xploree is committed to make your mobile experience, that much more meaningful, intriguing and fun! To give your experiences further boost, Xploree has introduced another cool new feature that is not just fun to use but also establishes your supremacy among your family and friends. So, without further-adieu lets dive into this awesome feature called, ‘Postcards’. Let me share some background before I give you the step by step know on how to use the feature. How many times has it happened to you that you have tried to wish your loved ones on their birthday, anniversary or any other occasion with a distinct card that spells out how you exactly feel. You have screened through innumerable images online, but nothing fits in right! Besides, you have a concern that the same image could be used by others, too. 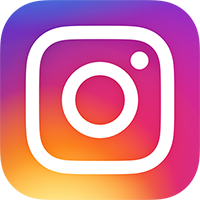 Another closely similar situation could be your instant urge to share an image of a beautiful locale that you have shot, wishing to label it as your own? 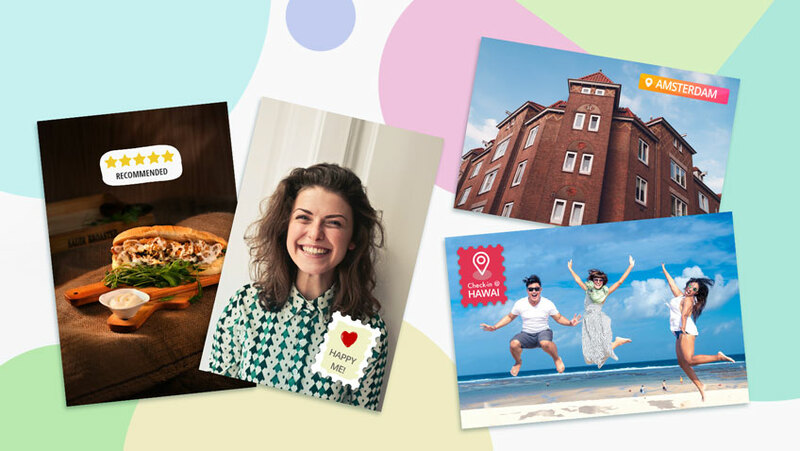 The postcard feature is an answer to all such instances, it gives you the option to share very personal images with your loved ones with a distinct message labelled over it as a stamp or recommend a tourist spot or an amazing food joint with the image of the same labelled with the recommended stamp. Simple! The use of postcard can be as different as your mood, whim or fancy as you can customize the stamps before labelling and sharing your images. What are you waiting for pull out your phones? There is a ‘Reward’ for your efforts! Follow the steps mentioned above to select images and label them with stamps to create postcards. Download Xploree AI Keyboard if you do not have it already! The best three postcards will be selected from the submissions. Contest end 10th March 2019. Results on 18th March 2019. For years Xploree has been making your life simpler and more exciting giving you the opportunity to chat in multiple languages, discover the best available options in terms of food, clothing, gadgets and a lot more. 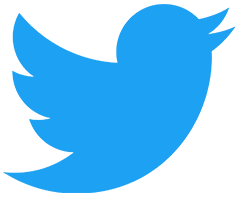 Xploree has ensured that all its users are aware about everything around them. Be it the gossip making waves in tinsel town, Rohit Sharma hitting sixes down the ground, Narendra Modi’s frown or the country’s economy trying to rebound. Our partnerships with reputed news agencies bring the world to your fingertips. If that’s not enough Xploree pushes the level of engagement and your experience to another level. Exclusive multilingual GIFs, intent driven emoticons, an array of dynamic and static themes or the option to create one of your own, suiting every reason and occasion, makes all your interactions with your keyboard more interactive and fun. The recently released sticker pack called ‘Pinky’ is an effort to give delightful expressions to your conversations. Pinky is a far off relative of Xploree from the Hindi hinterland who has joined Xploree to add extra fun to your conversations. The young girl is jovial, stylish and a lot of fun. Experience, explore and share the different avatars of Pinky with your family and friends and let her into your inner circle. Why wait, quickly download the world’s first AI powered multilingual keyboard app and become friends with eccentric Pinky and make sure you tell your friends and family about it! And, just in case you wish to have more of Pinky, drop us a word on our social handles for us to introduce more avatars of your new-found friend! Sunil Prasad Motaparti: A short lived life, successful nevertheless! – Ralph Waldo Emerson, American Essayist & Philosopher. Ever since I joined KeyPoint Technologies I have felt this innate zeal to think afresh, think beyond the ordinary and give more to the organization. The reason why each employee at KeyPoint wants to give his/her best every day, day after day is because of being led by a visionary leader. A leader who laid a foundation so strong that every employee in the organization is at ease and at their prime to contribute towards the organizational unabated growth. Born to a revolutionary industrialist Mr. MSRV Prasad, revered for turning loss making enterprises into profit churning organizations. Sunil always had the genes and acumen to be the flag bearer of a large conglomerate, ‘The Prasad Aditya Group’ of companies. Sunil honed his love for technology by pursuing his BS and MS in Electrical and Computer Engineering from Carnegie Melon University, USA. 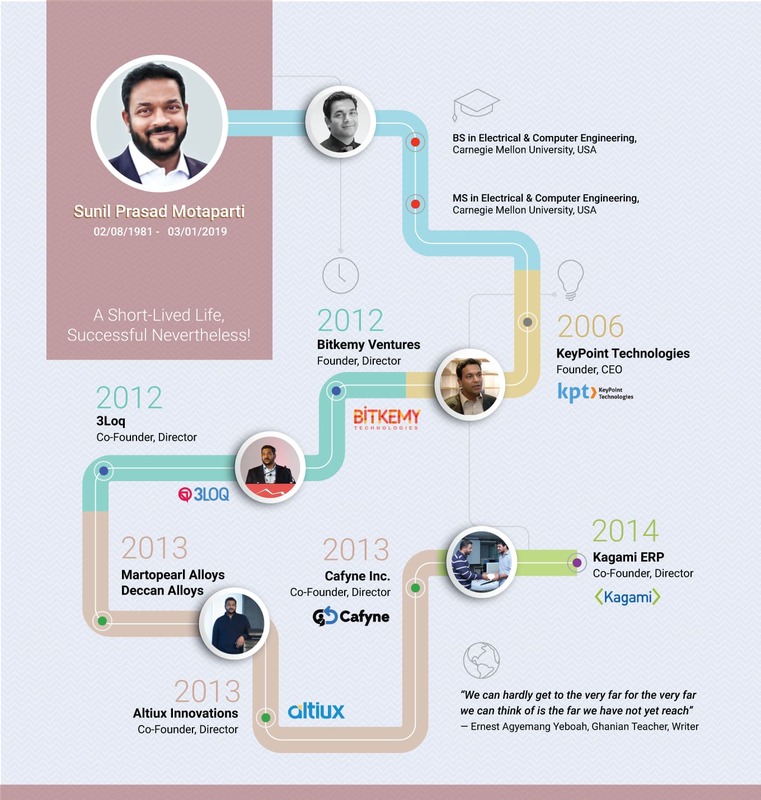 After successfully completing his education, Sunil worked with Design Automation Groups with big wigs, in the Silicon Valley. 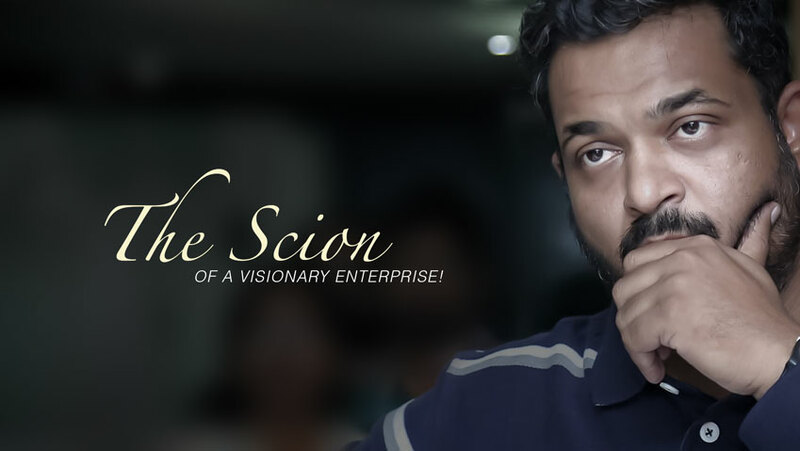 With a keen eye on innovations, he soon realized that he was born for achieving bigger dreams. While many chose to set up their operations overseas, Sunil followed the make in India path, way before it was conceptualized by the state. He was determined to create innovative products and technologies, that would put India on to a pedestal of global reckoning. It was in this frame of mind that Sunil set up KeyPoint Technologies. An organization that came to be recognized as the light bearer of innovative input technologies for mobile devices, by introducing Adaptxt, a widely successful predictive text application for mobile phones. Sunil’s undying urge to enable his countrymen to experience technology saw him take confident strides in the domain of language technology, the domain where KeyPoint Technologies has created its own distinct mark. KeyPoint partnered and assisted many renowned OEM’s such as LG, Pioneer, Reliance with our predictive engines and language solutions. Our language capabilities driven by constant innovations ensured KeyPoints technology was a sought-after resource. Sunil Prasad Motaparti, a young restless technology entrepreneur with an acute sense on the course of futuristic technologies, not only co-founded KeyPoint Technologies and various other tech-powered product companies but also became an investor with Bitkemy ventures which helped many founders convert their dreams into reality. Our inspirational leader Sunil Prasad Motaparti left for his heavenly abode on the 3rd of January 2019. His good wishes and visionary roadmap will guide us to achieve more and establish KeyPoint Technologies as the leader in language domain. Over the last few days, all of us have been suffering through the grief thrust upon us. In this moment of sadness, I’m not able to find the words to fully express Sunil’s greatness. However, having been one of the fortunate few who had the chance to work with him closely, sharing my experiences with you so that we can understand his vision and carry it forward together. Sunil always had a special place in his heart for KeyPoint and its employees. He always used to say that he took pride in the quality of the products that KeyPoint delivered and wanted the team to always continue delivering high quality products. Today, if we are being respected and competing against the best in the world it’s only because of the foundation that Sunil had laid. Not only the technology, but he also built a great culture within the organization and whenever there were tough situations he used to step in and take care of it, for the team. Sunil always had a ‘Never Say No’ attitude and loved to work with people with similar attitude. One instance that I can recollect is when we came up with a few changes to an existing algorithm and found around 4% improvement in the prediction quality. We were all happy and felt that we had stretched the limits of what could be achieved. Suddenly, one of the team members asked, can we stretch it by another 6% and be in a position where others would envy us. Getting that level of improvement was unheard of in the domain. As we were trying to explain the challenges involved to the team member, Sunil said ‘Why Not? If you think that is what will make us the best, then let’s pursue it’. Here is a person who just doesn’t talk but will also walk the talk. So, as soon as he said it, we all knew he will be stretching himself more than any member in the team to achieve the goal. He was the pioneer of lot of innovations in the field of computational linguistics and never shied away from taking up new challenges. He always talked about the importance of building the intelligence ‘on the device’ and how it can change the world. He valued user privacy and felt that we need to respect the users of our products. Today, when big companies are not caring one bit about selling user’s data and making revenues, he always stood tall and said that it is not something we want to get into and didn’t want the team to take shortcuts for making revenue. Sunil will always be remembered as a highly intelligent, innovative, humble, selfless individual who always lead the team from the front and put the team’s priorities ahead of his personal interests. He always pursued greatness and I am sure he will continue to inspire us to achieve the same. Today, as we question our ability to stand up for his vision and beat the competition, I am sure he is watching us and saying ‘Why Not’! It’s time for us to stand up for him and realize his vision. Test automation of a smart keyboard was not easy when Adaptxt was first released to the market. Back in those days, we had a small QA team and felt that it would be difficult to manage it ourselves and thought about outsourcing. But Sunil said ‘Hey Manish! It’s better we do it as we know the product and our users better than anyone else’. He not only motivated us but helped us build a team around it and contributed extensively in designing the test automation suite. This is just one example and there were many such instance where Sunil had motivated and guided us through the challenges. He was unique and our role model! Few people in life we admire, we love but very few people inspire us to follow their footsteps, Sunil was one among them in the path of my life. Sunil was not only the founder, leader but he was my Mentor from the inception of KeyPoint Technologies in India. He had nurtured me in such a way that every decision of Company was embraced with integrity, ethics to achieve greater transparency of governance in the company to achieve new heights. Sunil always had the ideology to grow with a difference in today’s competitive world. We in the present day and age look at companies as a source of earning profits at any cost, but this man, Sunil had a vision to enable a common man with cutting-edge technology. His vision is partly fulfilled today through his brain child – Xploree” to serve the purpose of the same. I was fortunate enough among the many people in the entire Prasad Aditya group of Companies to work with such a visionary leader who was not only a technology entrepreneur but a true human being with most humble and straight forward nature. Consumers Will Always Remain Kings and Queens! The New Year is going to ring in a few hours! Wishing this New Year, equips consumers with their rightful rights that ensures they get true value for their money and are entitled to a transparent, honest process. The recent attempt by the Government of India to empower customers through a revised, Consumer Protection Bill 2018, comes as a boon for consumers in India. We have often heard people say that consumer is the king! While it stands true in respect to the developed world where a consumer can drag a product manufacturer or a service provider to court in case of deficiency in the promised product or service. Its not the same in India. In India it’s not just the common man who suffers because of inferior products or services delivered whilst he/she was promised something else, even movie stars are meted with the same fate. Not long ago Sonakshi Sinha a popular movie star ordered for headphones and received junk in return. The rapidly evolving digital landscape in India where more and more people are now using the online medium to purchase, sell and make online payments having effective legislation to address consumer grievances is essential. Introduced in 1986 as the Consumers Rights Act was first considered for a rehaul in 2015. The revised bill was referred to a standing committee which suggested many changes to the bill. The bill was then withdrawn and replaced with the Consumer Protection Bill 2018 in January 2018. The bill has been passed by the Lok Sabha and awaits its fate at the Rajya Sabha. What does the consumer gain from this bill? The new bill now encompasses all transactions between a consumer and a retailer, manufacturer, supplier etc. irrespective of medium which can be offline or online. The consumer can now file a complaint if he/she suffers an injury, property damage, death due to the malfunctioning of a product and claim adequate compensation provisioned under product liability. Consumers can also raise their concerns if they feel that they have been wrongfully implicated through a contract. Unfair contracts advising consumers to pay excessive security deposits, unilateral termination without cause are instances where the contract can be deemed null and void, in favor of the consumer. The bill plans to introduce Consumer Protection Councils that will be easily accessible to aggrieved consumers and work as the first point of contact for consumer protection and grievance redressal while promoting consumer rights. The bill also initiates setting up of a regulatory body called the Consumer Protection Authority. The authority will govern and pass orders to curb and restrict unfair trade practices such as selling below standard products and services and can impose penalties for false and misleading advertisements. The bill also promises the creation of consumer courts at the district, state and national levels to hear and adjudicate concerns and grievances of consumers. The bill also authorizes the CPC to levy penalties on misleading advertisements and/or supplying of inferior, adulterated or spurious goods. Penalties of 10 to 50 lakhs can be levied alongside jail terms for the manufacturer. The endorser in such cases can be barred from endorsing any product for a period of one year and can be given a longer term if he/she is a repeat offender. Consumers will now have the freedom to file their complaints from the location of their residence or work. Earlier consumers could only file cases in the jurisdiction of the manufacturer or seller. The jurisdictional value of district consumer courts has also been revised from 20 Lakhs to a sum of 1 crore. Read the Bill in Detail. While the aforesaid legislation looks to strongly favor the consumers, there are doubts about the independence of the councils and authority as the important decisions of appointing judges and members for the council, authority and courts is heavily dependent on executive action. 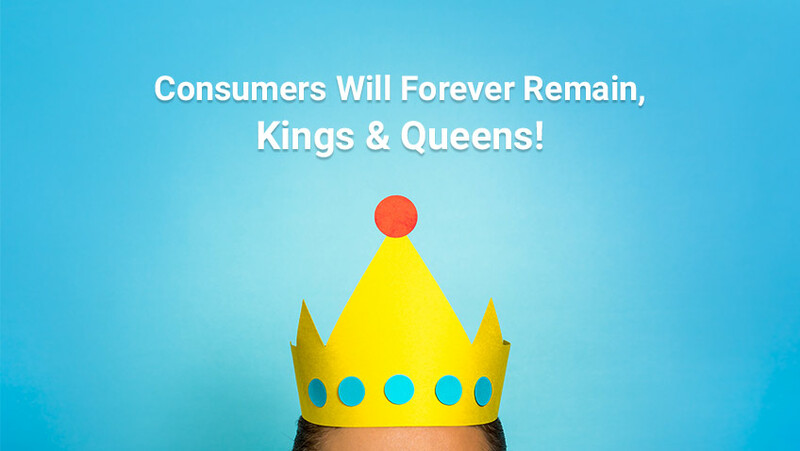 At Xploree we surely believe that consumers truly are the kings. Thus, our efforts are concentrated at providing the consumers of our products an engaging, non-intrusive and transparent process. It is our commitment towards our consumers or users that ensures we safeguard our consumers privacy by adhering to strict policies. Download app here. 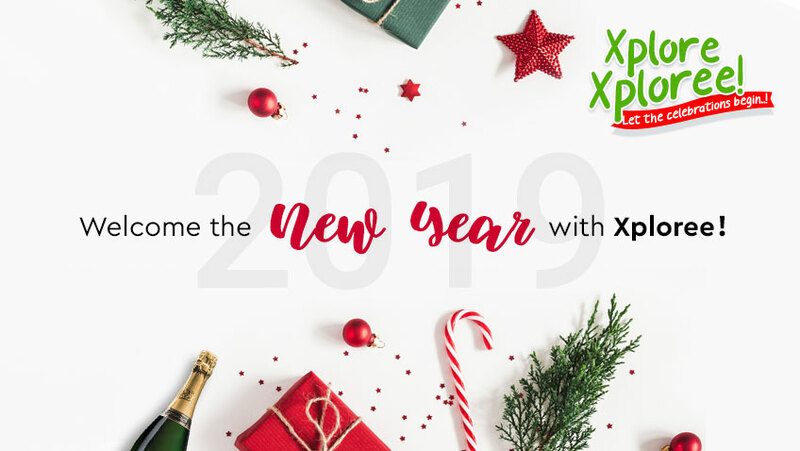 Welcome the New Year with Xploree! Xploree, world’s first artificial intelligence driven keyboard was created to give the joy of convenience and optimize utility for all its users. While on the product side Xploree has added multiple features such as a ‘create themes’ feature, exclusive multilingual GIFs to choose from, an extensive list of Indic languages to make your conversations more engaging and personal, a productive home screen that lines out the latest in news, sports, entertainment, astrology and more. Topping it up with a more accurate intent driven predictive engine that gauges your intent from the typed text you feed in, to give you perfectly matching results through the non-intrusive ‘Presto’ icon. While we as a team strive hard to present to you a world class product, we also look for opportunities to engage and reward you for the undying support you lend us. It is our enthusiasm to make your day that much more memorable that we regularly conduct contests that not just looks to positively engage you but also etch out lasting memories. Here’s another effort or contest to make this Christmas and New Years memorable for your family and you! • This is how the contest goes! There will be 3 questions in total which will appear on a marketing card, visible on your mobile screen. • The card will appear with the title reading, Answer to Win! Xplore Xploree! • You need to take a screenshot of the marketing card with questions. • Share the same on our social handles. 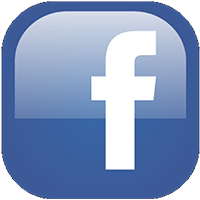 • You will need to answer all the questions appearing on the marketing card in the comments section of our social media accounts. • The answers should follow the exact sequencing as it appears alongside questions on the marketing card. • A user can share only one entry. • Tagging 5 friends and using the hashtag #CelebratingXploree are mandatory. • Winners will be chosen based on set criteria at the sole discretion of team Xploree. • The contest starts on Christmas Day 25th December and ends on New Year’s Eve, 31st Dec 2018. • Winners will be announced by the 8th of January 2019. • 5 winners will each get a INR 1000 gift voucher. Multinationals attending corporate events is a regular fixture. These events help companies’ network with others as well as throw light on the future needs and requirements of the industry. Adtech is an event to recognize and provide impetus to organizations in the realm of digital advertising. It is a place to introduce new technologies shaping the digital advertising space. 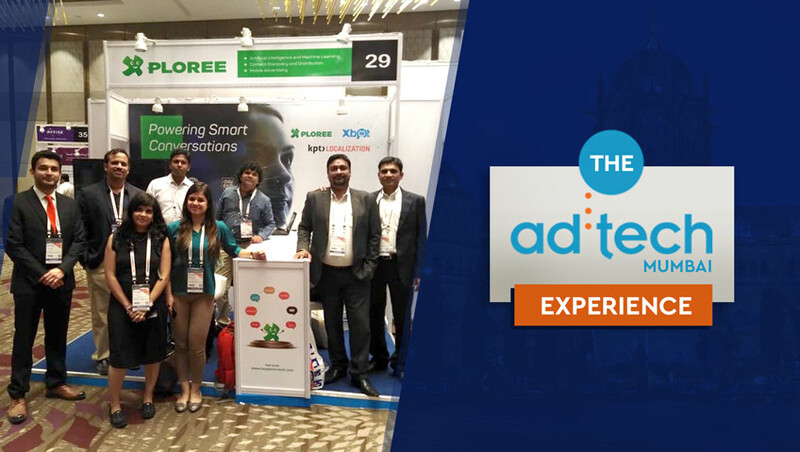 The first chapter of Adtech Mumbai was a grand success providing valuable insights into the digital advertising space and the different technologies driving growth. The team from KeyPoint Technologies participated in the event showcasing their indigenously developed multilingual intent engine serving contextual discoveries, available on an AI powered keyboard app, Xploree. Multilingual intent driven chatbots for businesses and organizations to aide useful, mutually benefitting conversations and end to end translation and localization services. Smartphones the leading medium to connect – the phenomenal rise in the number of smartphone users in India is driving advertisers to think of strategies that move from mobile first to mobile only solutions. The falling price for internet data is further fueling consumption on smartphones. Language capabilities are a must have – as was evident in the talks and discussions the advertising industry in India is grappling with, is to connect with the diverse audience residing in the different states of our country. More and more advertisers are finding it tough to establish a connect with their audience in their regional or native languages thus creating a void. The increasing demand for native language content is adversely impacting the industry and its revenues. Serving contextual content – as more and more users become internet and smartphone savvy their demand for content that is contextual, satisfying their need in the moment, is becoming evident. They are looking for content that is unbiased, helpful, educational and contextual. Serving contextual content is driving on engagement and positively impacting ROI’s. Voice will trump over text – available data points to users preferring to use voice commands over text inputs. While artificial intelligence, machine learning and natural language processing technologies are trying to upgrade machine capabilities to read, write and comprehend text, internet and smartphone users are looking for the easy way out. New gen users are more akin to use voice commands in the language of their choice to surf the net, search or communicate online, thus text to voice and voice to text are areas advertisers and technology companies are looking to invest in. We at KeyPoint Technologies are confident about the future as we have got a firm footing in terms of technologies and needs that will drive the advertising and other related industries in the future. The observations expressed are an individual’s view, part of the KeyPoint team. If you think you can add more to this for the benefit of all. Please free to do so with #Xploree or #KPT. We value your inputs and suggestions.